Ever since I saw the movie Fried Green Tomatoes, I have been obsessed with their crunchy sweet goodness. A local hamburger stand makes them seasonally, but they sell out quickly every day. My best bet is to make sure I get my hands on some plump green tomatoes every summer so I can make my own batch. This snack is super easy to make. Just make sure the tomatoes are thoroughly green. The redder they are, the softer they will be and they won’t stand up to dredging or frying. Also, don’t use tomatillos. I’ve never tried, but I’m pretty sure it wouldn’t taste right. Whisk eggs and milk together in a shallow bowl. Dump flour onto a plate. Mix panko, salt and pepper on a second plate. Arrange your dredging station from left to right (or reverse if you prefer): flour plate, egg-milk bowl, panko plate, frying pan. Pour vegetable oil into frying pan to about 1/2 inch depth (enough to cover slices). Heat to medium heat. Dip slices of tomato one at a time into flour, then egg-milk mixture, then panko. Fry in batches of four or five, until golden brown, then flip them with a fork and brown the other side. Drain on paper towels. These look yummy. I am going to make these next summer. 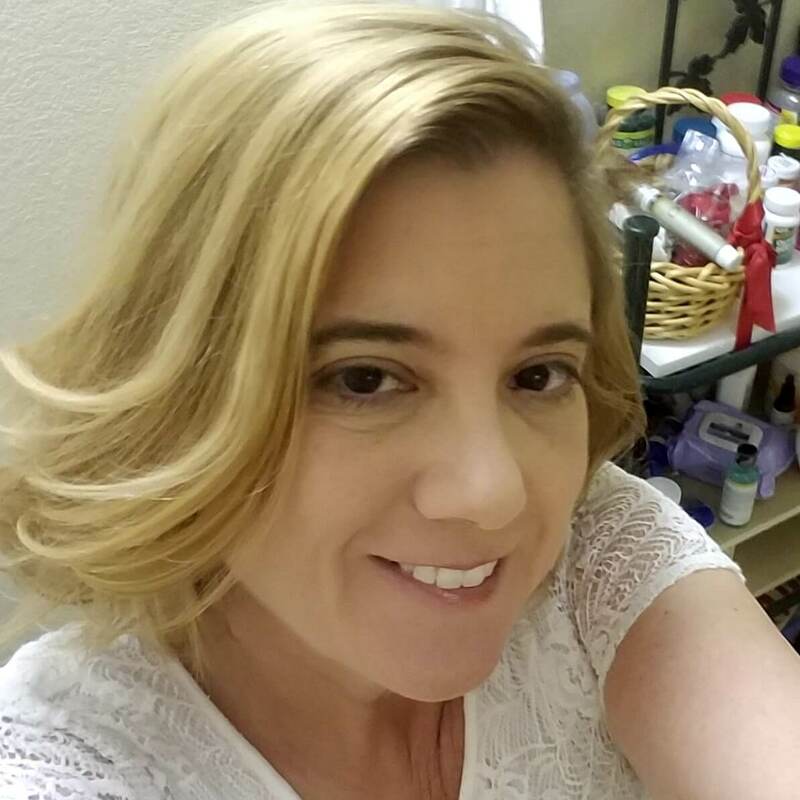 I love fried green tomatoes! 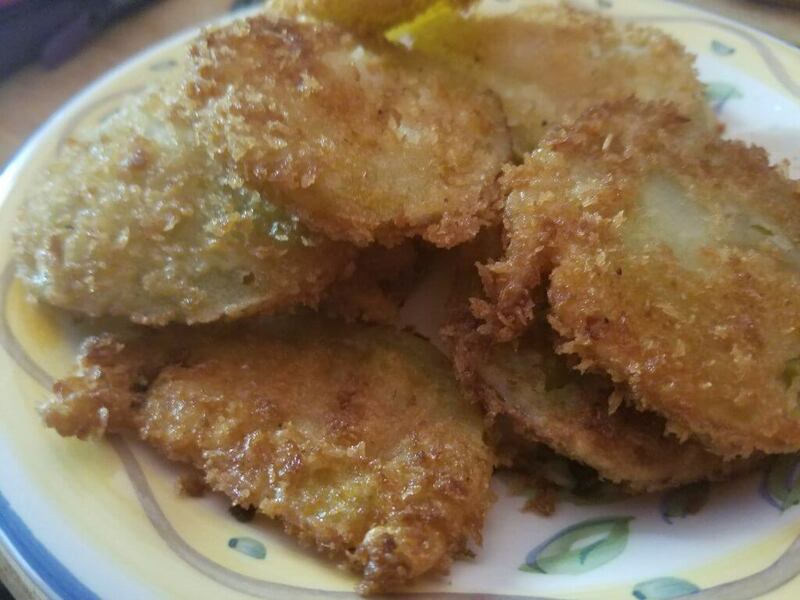 I sometimes can green tomatoes so I can have them during the winter months.All I have to do is open my jar and coat in my seasonings and fry. These look delicious! 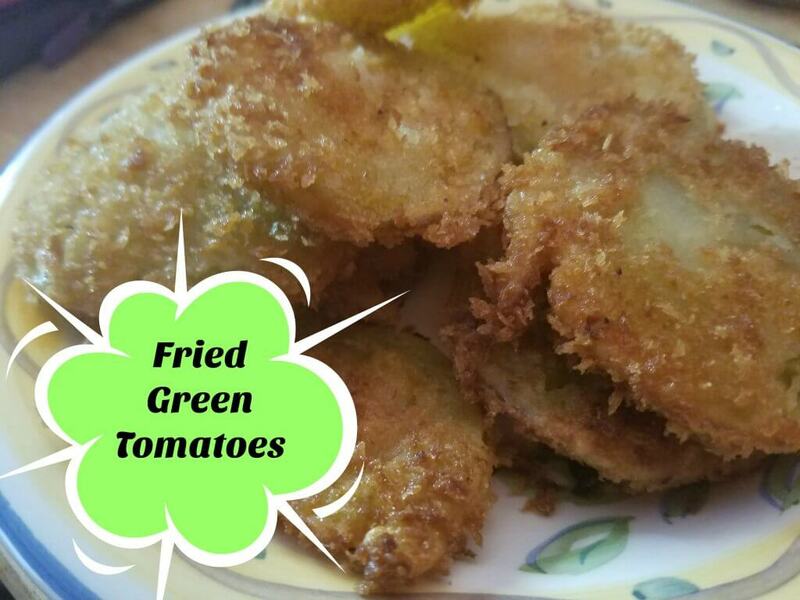 I’ve never tried fried green tomatoes but would love to.